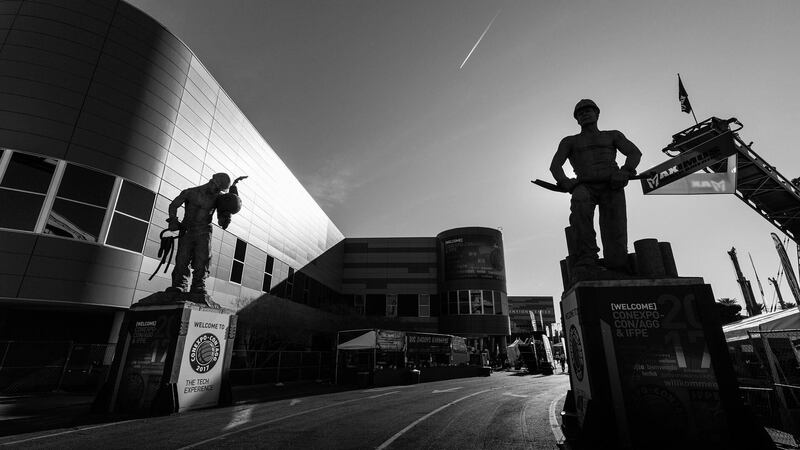 CASE had no shortage of exciting announcements and activities at the 2017 CONEXPO-CON/AGG. 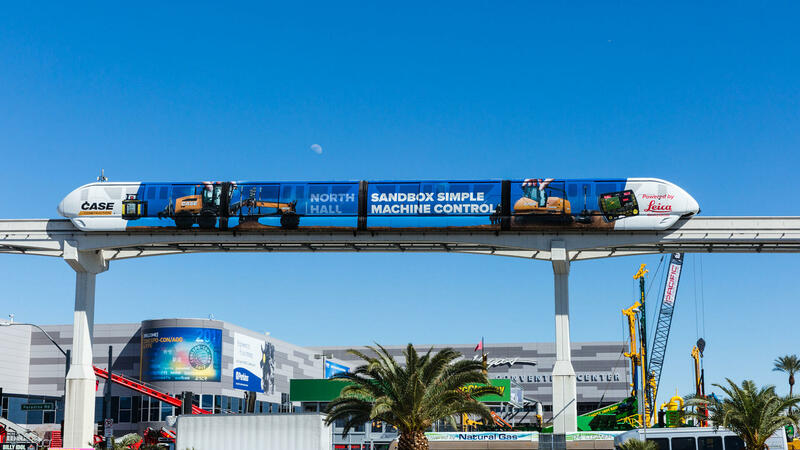 From the “What’s Now” Speaker Series to the unveiling of the industry’s first-ever compact dozer loader, there’s a lot of catching up to do in case you missed it at the show. Enjoy! 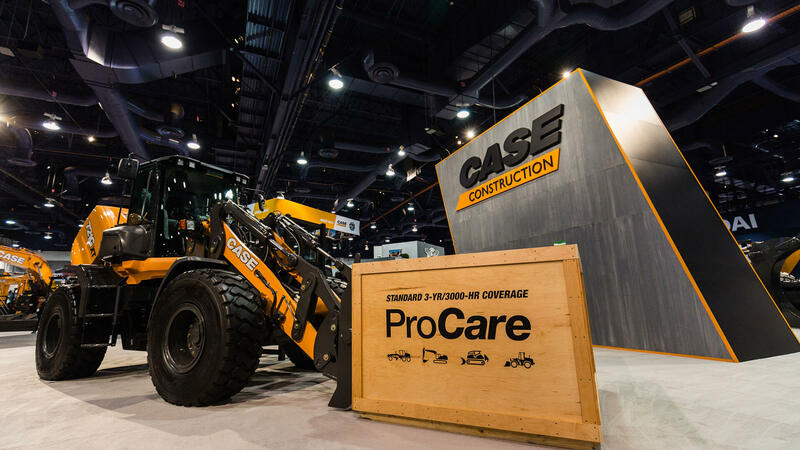 CASE Construction Equipment introduces the DL450 compact dozer loader – AKA “Project Minotaur” – a first-of-its-kind fully integrated design that matches the best operating characteristics of a compact track loader (CTL) with a crawler dozer. 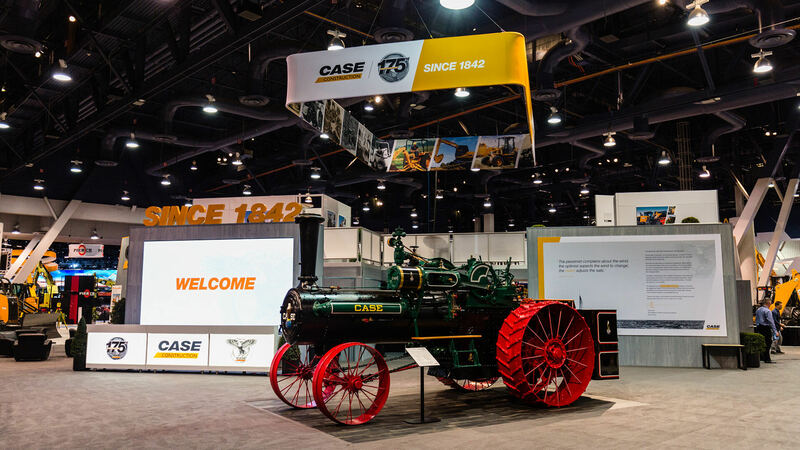 CASE Construction Equipment celebrates the 175th Anniversary of the Racine Threshing Machine Works, opened by Jerome Increase Case in Wisconsin, USA. What began with J.I. 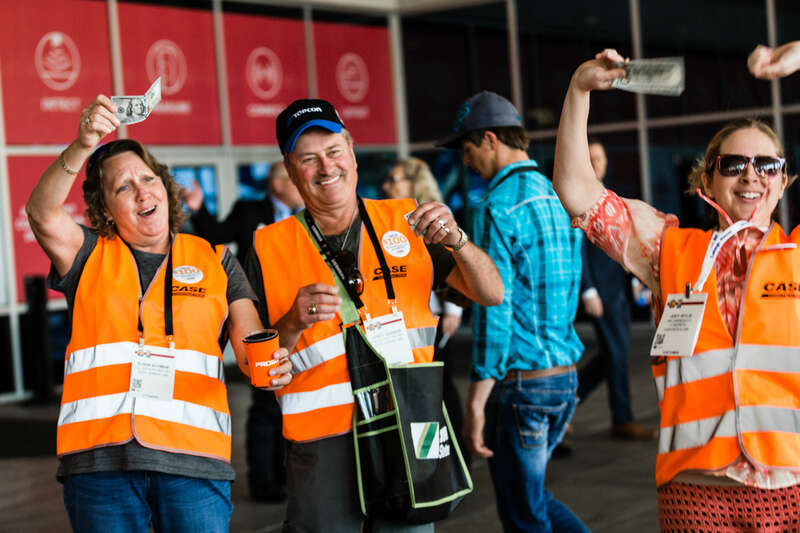 Case in 1842 is a story of ingenuity, practicality and entrepreneurship that remain as strong today in the CASE teams around the world. 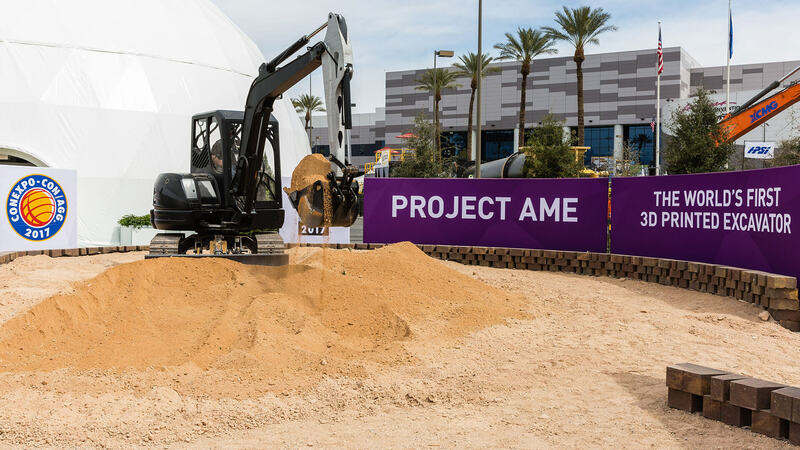 CASE and CNH Industrial are proud to support the Additive Manufactured Excavator (Project AME) at CONEXPO - the world's first 3D printed excavator. 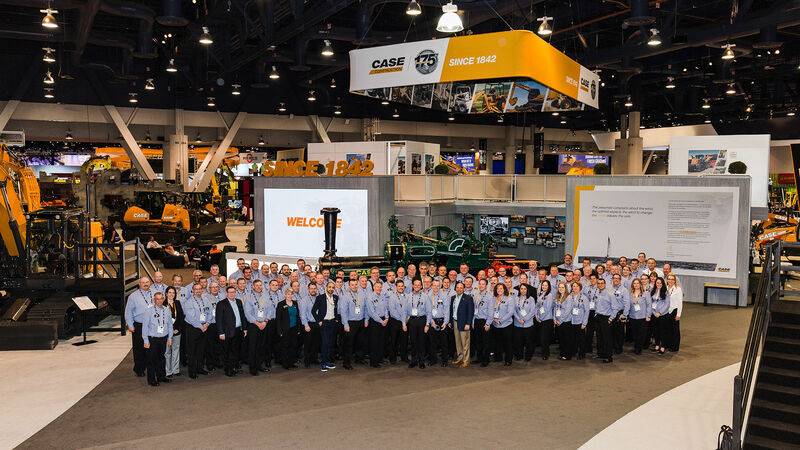 As part of the "What's Now" Speaker Series at CONEXPO/CON-AGG 2017, Ed Brenton and Eric Zieser of CASE Construction Equipment introduced the all-new C-Series mini excavators. 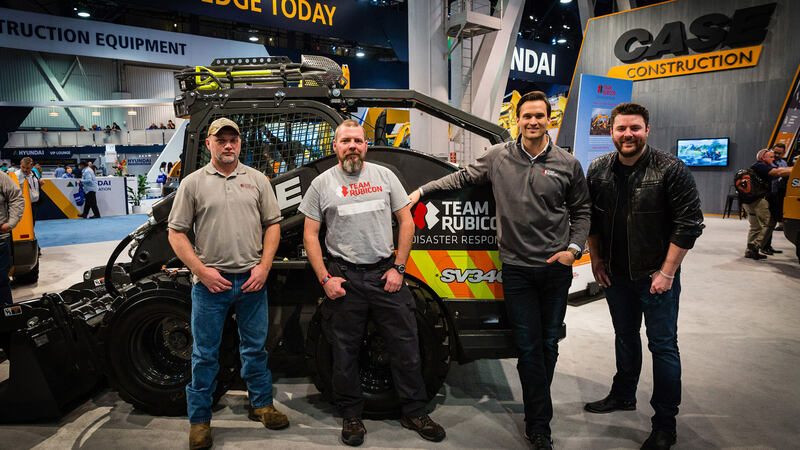 Engineered with a continued commitment to owner/operator needs, the all-new G Series wheel loader line was built with a focus on lowering total cost of ownership (TCO): helping owners be more competitive and productive while saving on costs related to fuel, service and downtime. 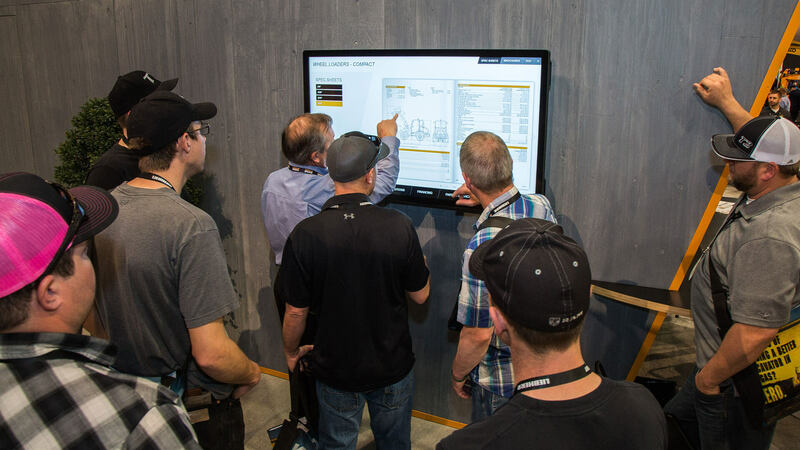 Long-time CASE Construction Equipment employee Bruce Reader talks about the company’s 175-year history as part of the "What's Now" Speaker Series at CONEXPO/CON-AGG 2017. 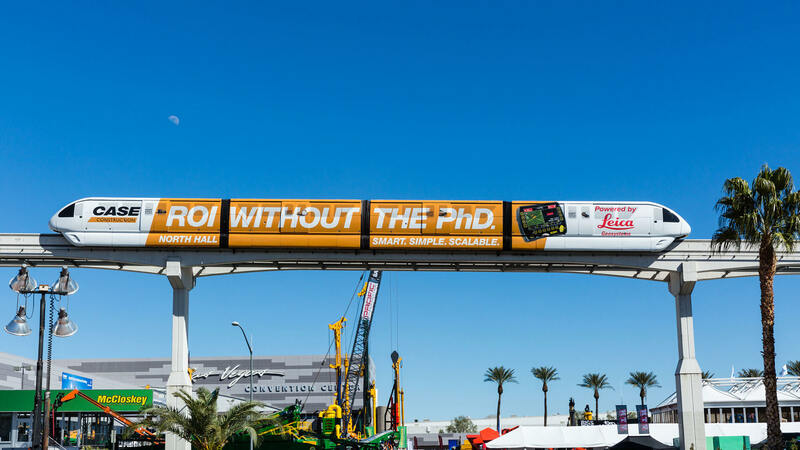 As part of the "What's Now" Speaker Series at CONEXPO/CON-AGG 2017, Gary Kassen, engineering director, hydraulics and pneumatics, CNH Industrial offered a presentation on the innovative technologies—like 3D printing and virtual reality—that help bring CASE equipment solutions to market. 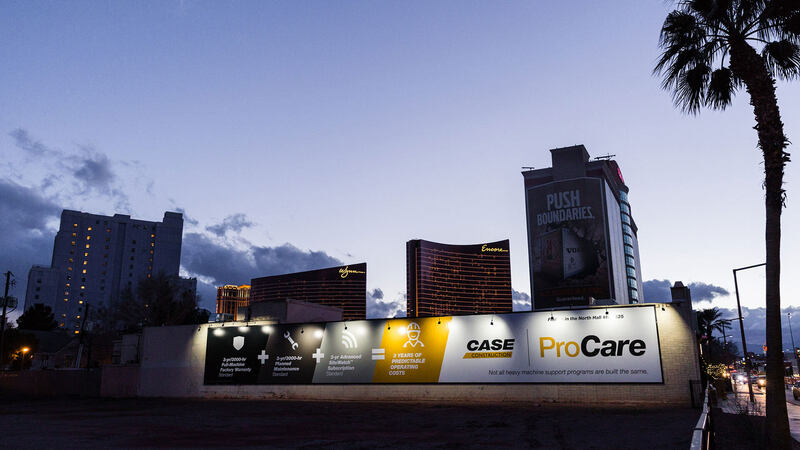 CASE introduces the all-new CX750D, the largest and most powerful machine in the full size excavator line. 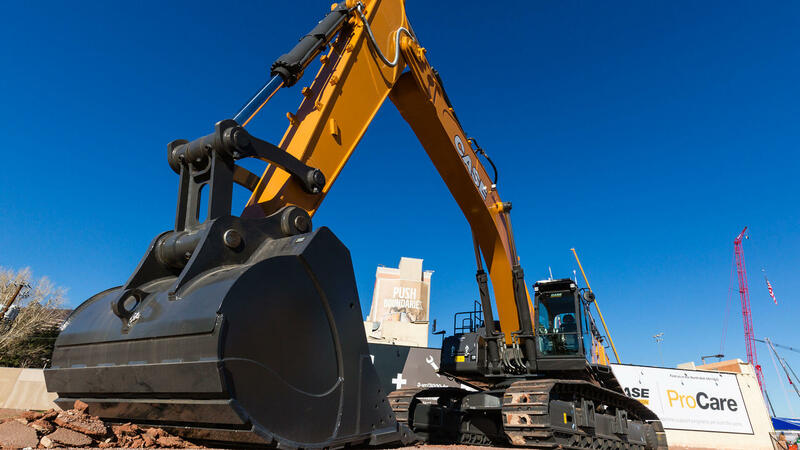 Operating at a best-in-class 512 horsepower, the CX750D is available in standard and “mass excavation” configurations.